1. Choose a topic to write on : the first thing do in writing an effective post is choosing a topic and understand the topic you choose : choose a topic your reader will love to read and be passionate to practice just as I have chosen this topic. 2. Let other write for you : Do make research on the topic nothing new under the world that still worth of cracking brain in this days of advanced technology : the best thing for a writer is to be a searcher ; read many post on that very post you are writing on at least read up to 5 post. 3. Do jutting in your research: Draft down some things out of your research take out the key (main point) of all you read even if you will not use them. relate them together, see how it look and set a book. 4. Extract out the best point : after your research, write your point in a book and mark the most relevant point you got to build your own post. 5. Arrange your point : the next thing is to arrange you draft develop it and make it meaningful. 6. Make your post vocabularies free : be mindful of this while writing post : don’t use too much grammar in you post so your reader will understand all you`ve done also let your post be typographical error free it also matter take note. 7. Do review : this is the overall main point you must consider before you lunch you post for publication, let other in that field of your write up review the write up and aft all review then you are good to go with the publication. incase you have any question you can contact me on olawoyintoluwasee@gm­ail.com. Indeed! Awesome content! 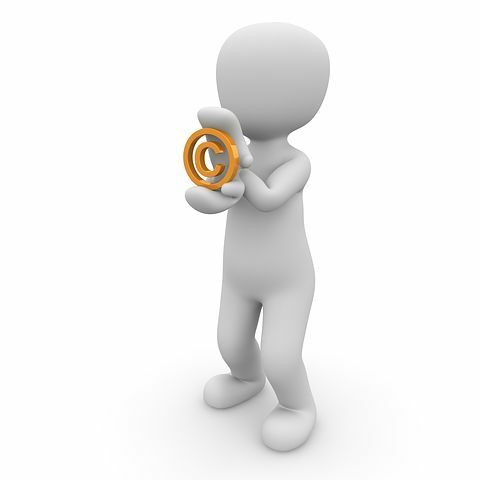 A very comprehensive overview of copywrite. I'm going to bookmark this article for the future!